If it’s a designer living space you’re looking for, the Navada will be the perfect fabric sofa to compliment your room. 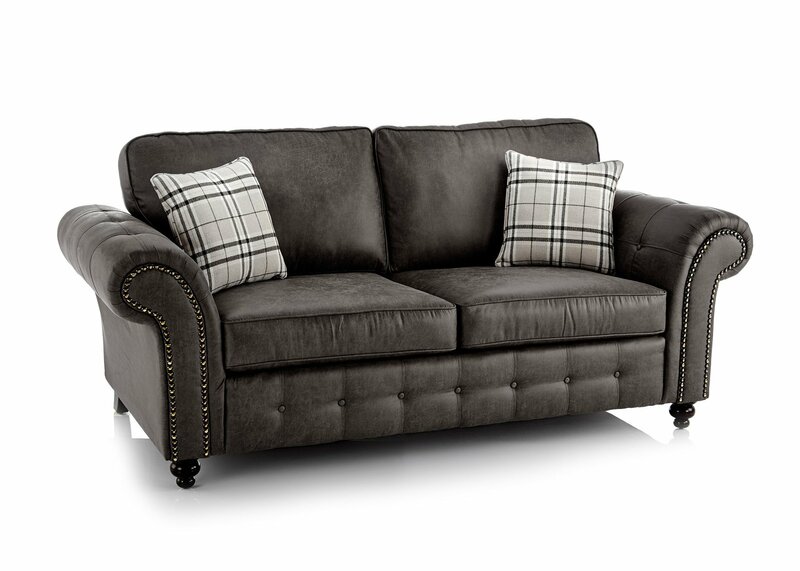 If it’s a designer living space you’re looking for, the Navada will be the perfect fabric sofa to compliment your room. 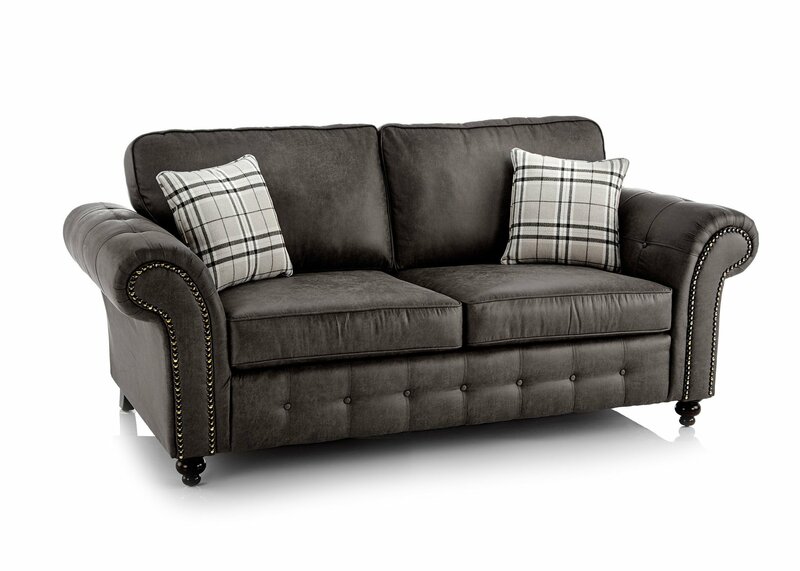 With its super deep seated comfort, all inclusive scatters and amazing Oakland fabric, who could ever say that this isn’t a show stopper? 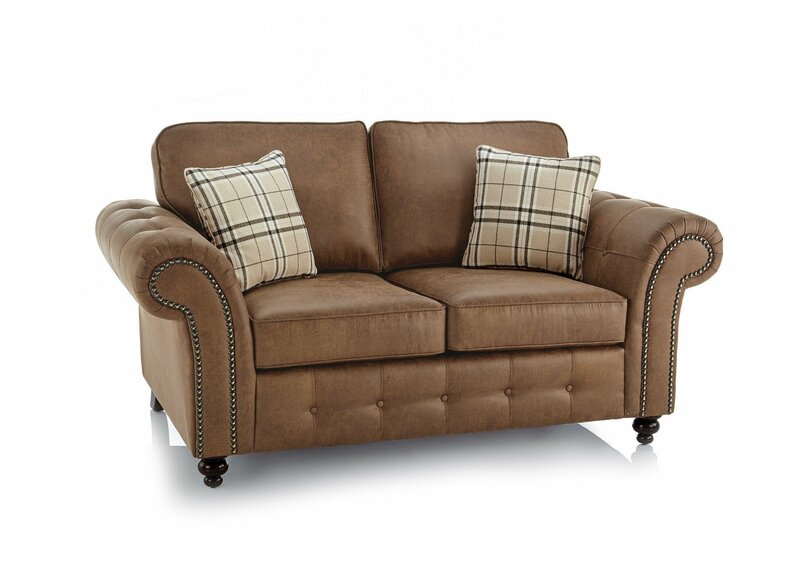 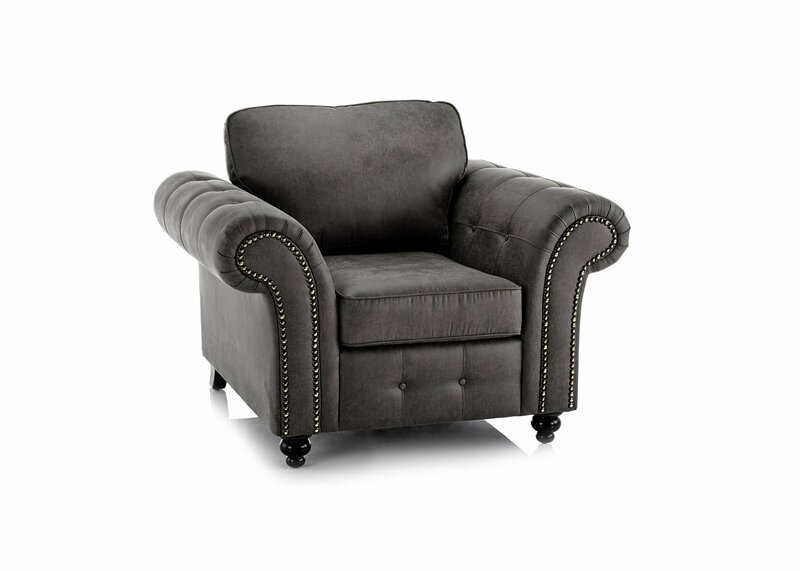 With its soft fiber inners in both backs and seats the Chester will definitely be something to rave about!